Genetics: Big Low x AK47 Original. Flowering: Explosive, Autoflowering starts from the 16°/21° day. 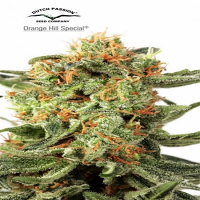 The Kabala (F1) genetic of February '10 is an original 100% Giant Auto-Flowering Feminised. 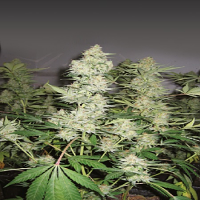 A breedcrossing between our Big Low and AK47, obtained in according with Epigenetic Theory. 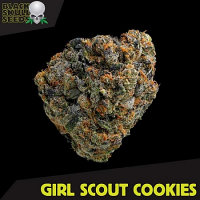 Mainly Sativa, elegant and in step with our Giant Auto-Flowering strains, so fruitful as a normal strain. Recent work on this genetic, led to new Kabala 2, improving and enhancing its genetic make-up. Let us quote the following expressions. 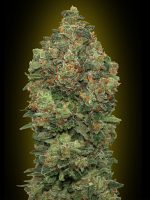 Kabala 2 appears in 3 phenotypes, one with Sativa/Indica up to 1,60m , a second Indica/Sativa up to 1,30m , a third more Ruderalis up to 75cm, @ 18/20h on 24 of light x day, Indoors. Outdoors they need some more day, due to the shorter light exposition. In standard conditions auto-flowering starts from 16°/21° day and they are all ready in 65 from seed to harvest, so multiple harvests per season are possible. Particular chandelier branches and abundant resin. Full-bodied and intense fragrance. Medical. The Kabala 2 has been valued during the BCN Spannabis '11, '12. Height: 1,60m Outdoors 1,30m Indoors.